I am interested in carpooling with others travelling from Regina or Moose Jaw area. I am willing to pay my part of gas. Hi Maley! 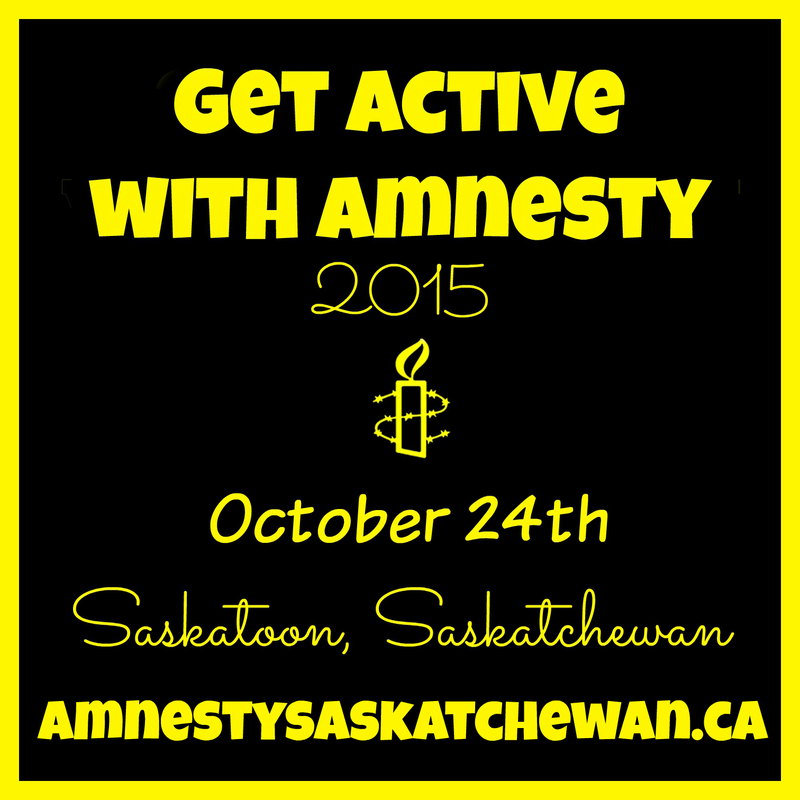 Please sign up here to carpool: https://amnestysaskatchewan.ca/events/october-24-2015-amnesty-saskatchewan-conference-in-saskatoon/carpool/. If we have others from Moose Jaw or Regina wanting to carpool, we will connect you. Hi Lois! Click here for the registration form: https://docs.google.com/forms/d/1bg1MiEXIFrYfmt7tKGLq1USj4DF5mD-U-nY3d_IcEBc/viewform Hope to see you at the conference!